The difference between Google’s algorithm and the various trust rank algorithms is that there is no actual THING called Trust that is being assigned to each web page (called a node in the patent). 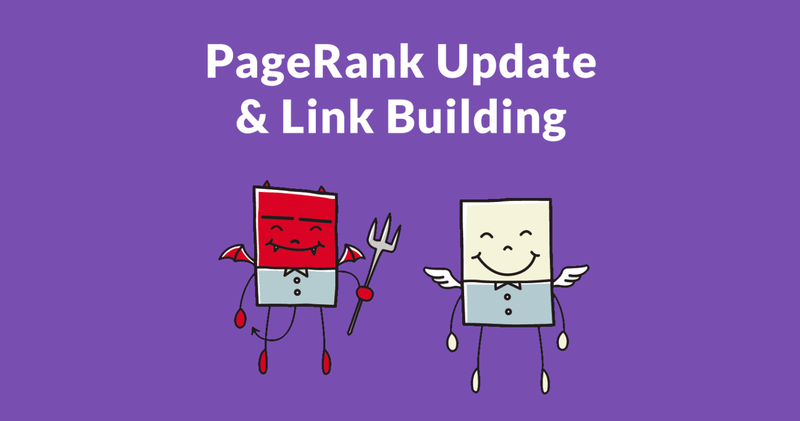 For link building, the ideal link is going to be a link from a site that is as close as possible to the most authoritative and high quality site in that niche. They are starting from trusted pages to calculate distances between the seed set and the pages they link to and the distance further away. For example, instead of having ~20 discussions on a specific topic (each with an average of around two to three comments) across twelve years, we would consolidate many of those discussions into the strongest two or three URLs (each with around 20–30 comments), leading to a much better user experience with less need to search and jump around the site. My name is Patrick Curtis, and I’m the founder and CEO of wall street Oasis, an online community focused on careers in finance founded in 2006 with over 2 million visits per month. Our goal was to consolidate weaker “children” URLs into stronger “master” URLs to utilize some of the valuable content Google was ignoring and to make the user experience better. Changes included taking the original post and comments from a “child” URL and merging them into the “master” URL, unpublishing the child URL, removing the child from sitemap, and adding a 301 redirect to the master. 42 percent of search marketers view critical thinking as the most important SEO skill a practitioner should possess. We wanted to know which SEO skill experienced practitioners think is the most important, so we asked our Twitter community. 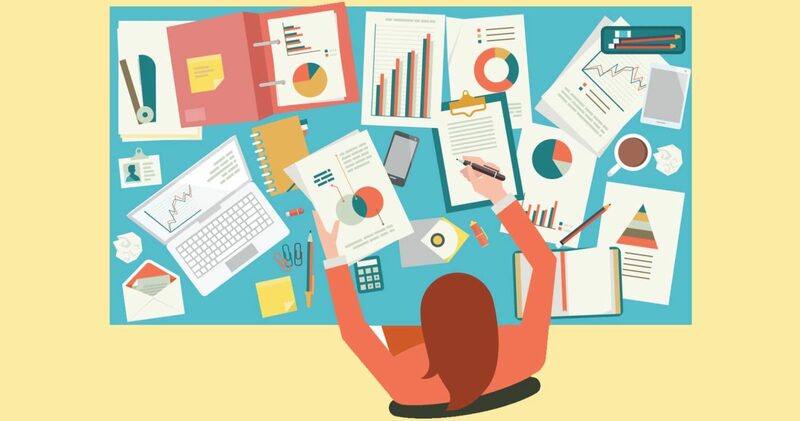 @sejournal Analytics skills as it is crucial to every stage of #SEO from the initial pitching and #KeywordResearch through to reporting. So sometimes what happens is like the value of the big, longer page is partially because there’s so many different aspects on that page that make it useful for a variety of people and it’s kind of like one stronger page for kind of a bigger group of a topic whereas if you split it up into smaller pieces, then those smaller pieces themselves might not be that clearly kind of targeted where we can really recognize actually all of the information is here and they can navigate to the rest of the site here. For some site owners, they think the more pages Google has indexed, the more traffic they will get from Google, and the more keywords pages will rank for. 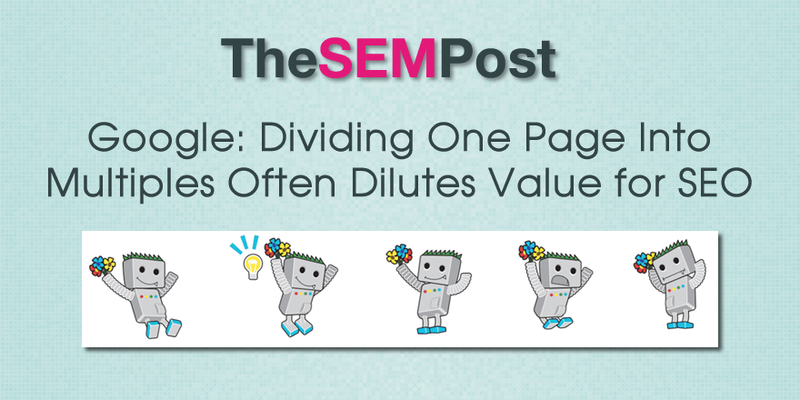 But in the quest to get more pages indexed in Google, some site owners are going for quantity over quality, and sometimes sacrificing the parts of the site that are high quality. Some long-tail keywords will be higher value, so they should be used for your main website rather than your social media profiles. Since your conversion goal with social media is usually to attract followers rather than make a sale, the most appropriate keywords will probably not be listed in these queries. Long-tail keywords, which are more niche phrases using three to four words, will be easier to rank for on social media platforms because it is harder for Google to determine relevancy between them and other domains. The good news is that there are other keyword research tools that will help you find a broader range of long-tail keywords. Be willing to ask the “dumb” questions to make sure that they’re helping you make a decision that factors in your marketing needs and not just their technology needs. Here are a few things you can do to get your website’s technology and technical SEO in order and improve your chances for content marketing success. I rarely see anyone focus on this, but if you’re not sure where your website is hosted or how that hosting provider is connected to the internet, you have your first homework assignment.